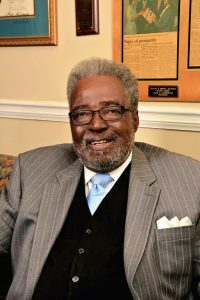 W. Lee Robinson, former Board Chair and Festival Chair, became the first-ever Pink Baron of the Cherry Blossom Festival. His mission was to fly to all of Georgia’s public access airports and promote the Festival by leaving promotional material for airport patrons to read during their travels. 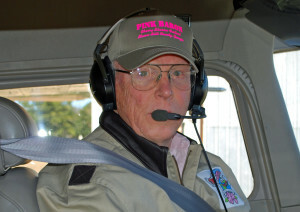 Mr. Robinson passed away on November 4, 2015, and the Festival cherishes his memory as friend, supporter, leader, and Pink Baron!